People that attended post divorce counseling admit that it was probably the best thing they’ve done after getting their divorce. Post divorce counseling is for those who signed their papers and now have to go back to their normal life and their routine daily activities. It is helpful especially if children are involved because they are always the most hurt ones in the whole process. Happy parents mean happy children, and happy children mean healthy growth and good future, which is something all parents want for their kids. Do you remember how your life was before you got married, going out with friends for cocktails and partying without any need to explain to anyone where you were all night? Well, it’s time to leave your mourning behind and start living a normal life again. It is hard to make that change, but it’s not impossible. Talking to a therapist will help you shift back from the always busy married you to the fun, outgoing single you. Some people find it hard to be alone. They’ve been in a partnership for many years and now it’s hard for them to cope up with the new situation. Post divorce counseling will help them find their way and get them on the right track. If commitment is what they want again, therapy will help them recover after the divorce and find the right person. Learning how to like yourself is an essential part of the therapy. 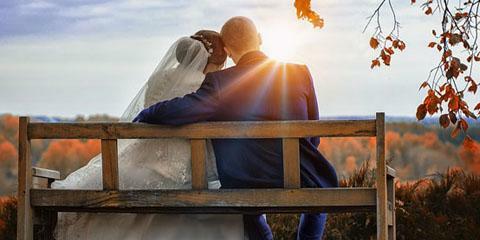 Many people blame themselves for not making their marriage work. With time their self-disappointment turns into hatred. Therapy will help them understand that even if they really are the reason for the divorce, self-hate and blaming themselves will not make life better, and will create a clearer image when they see themselves in the mirror. Managing money might be something that sounds silly when it comes to therapy counseling, but a lot of people find it very hard when it comes to spending money after the divorce. They try to fill in the empty feeling inside by buying, in many cases, things they don’t need. 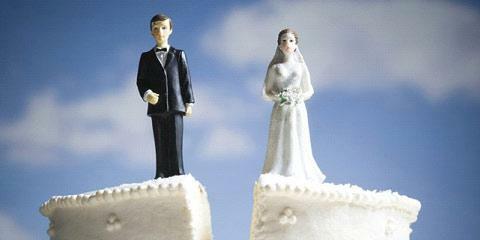 Knowing that a divorce costs a lot, every cent is appreciated in the post divorce period. Post divorce counseling will shift the lost and confused person to a steady and rational money spender. Greatest issue after the divorce is handling the kids. Children are torn between the two parents and it is very important how both of them react in front of the kids. The therapist has more options depending on how the divorce was finalized, but everything is done through conversation and making a safe environment for expressing their feelings. Both, the mother and the father of the children must learn how to raise them in a family with divorced parents, so the children get the care they most need to grow up as healthy individuals with almost nil to very little influence from the divorce.